Business begins to pick up on Wednesday at LJT and the lineup they’ve booked is a good indication of that. Fan favorites like Josh Abbott and Casey Donahew headline the mainstage that night, but there are several sets to not be missed throughout the day. 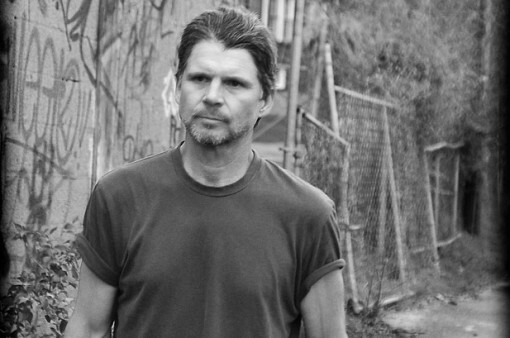 The first must see of Wednesday is on the Allsup’s Acoustic stage: Chris Knight at approximately 3:45PM. Knight takes over a listening crowd in almost a hypnotic sense. His stories and songs are full of such grit, reality and violence at times that it’s as if the audience is scared to anger him by not being the perfect listening audience. That said, some of the coolest audience sing-alongs I’ve ever been witness to have happened at Knight’s prior LJT engagements. He is the type of songwriter that is universally revered, respected and almost feared. With his catalog of songs and the uncertainty of what may happen onstage, this is a set to not miss. Tarleton alum and Galleywinter Ultimate LJT Giveaway participant Bart Crow will be lighting up the mainstage around 6PM. On the strength of his best album, Dandelion and a back strengthened by surgery, Crow is putting on the best sets of his career. Catch him in the environment where he cut his teeth as a fan and performer. 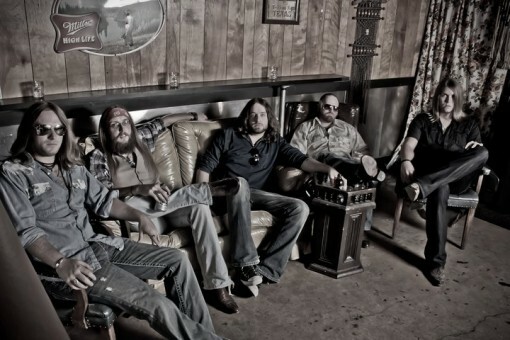 Next up is Whiskey Myers. These east Texas rockers have picked up the old Skynyrd mantle and carried it into this century with a youthful spin on old music. They don’t reinvent the wheel, but they can rock the house and groove with the best of them. There may not be a better band to complement a field full of revelry at a spring festival in Texas. 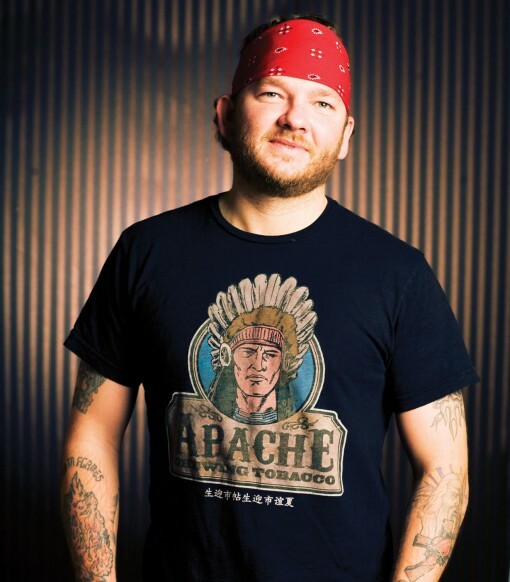 Rounding out our must-sees for Wednesday is Stoney LaRue. Stoney recently welcomed guitar phenom Rodney Pyeatt back into his band, The Arsenals. When combined with the rhythm section of bassist Casey Twist and drummer Jeremy Bryant, you will not find a better band on that stage all week long. Stoney’s recent sets have been energized and refreshed. | Galleywinter < Loved it! I am a big proponent of privacy and am against the people who use their drones to spy. What’s up to all, it’s actually a pleasant for me to go to see thissite, it includes priceless Information. I simply want to mention I am just very new to blogging and site-building and actually loved you’re blog site. Most likely I’m want to bookmark your site . You certainly have perfect articles and reviews. Regards for sharing with us your blog site. I am now not positive the place you are getting your info, but good topic. I needs to spend some time learning more or working out more. Thank you for fantastic information I used to be looking for this info for my mission. you’re in point of fact a good webmaster. The site loading pace is amazing. It kind of feels that you are doing any distinctive trick. Also, The contents are masterwork. you have performed a great job in this topic! I have been surfing online greater than three hours nowadays, but I by no means discovered any attention-grabbing article like yours. It¡¦s lovely price enough for me. In my opinion, if all web owners and bloggers made just right content as you did, the internet will probably be much more useful than ever before. You completed a few fine points there. I did a search on the theme and found nearly all persons will have the same opinion with your blog.